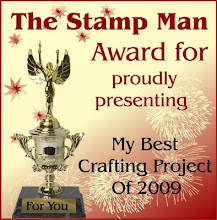 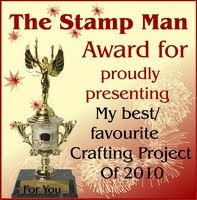 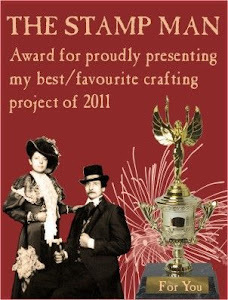 Here are some more cards that I made for the new Woodware stamp collection catalogue. 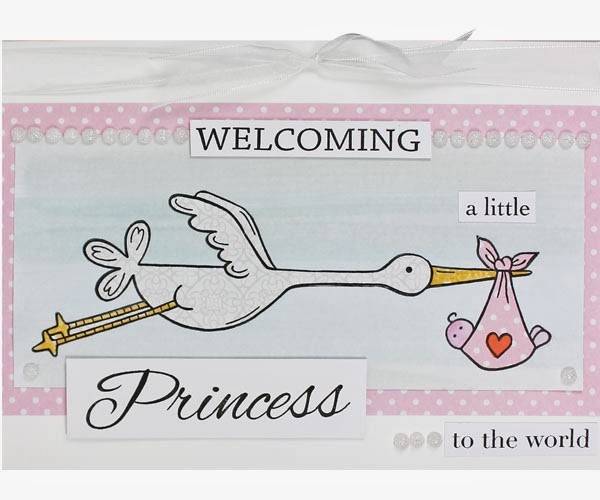 I love this stork design, and it is ideal for baby girls or boys. 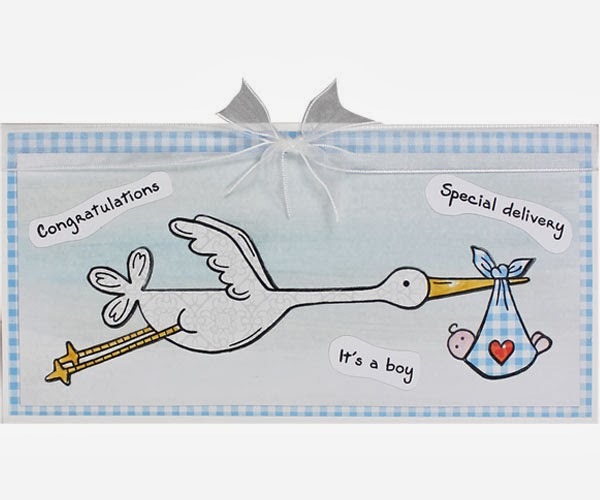 I combined the Stork delivery set with a new baby wording set for the card above but as you can see from the stamps in the set below there are plenty of options there for wording. 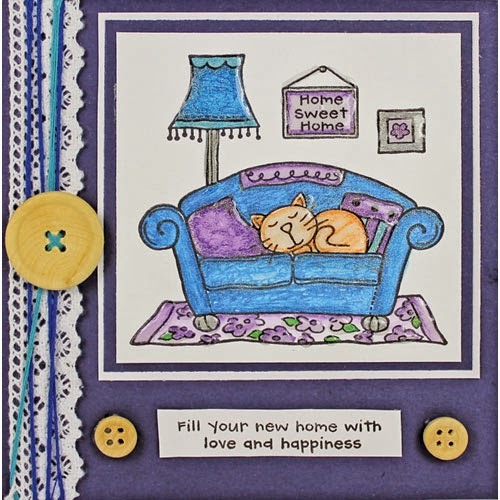 Here's another example for a baby boy card. 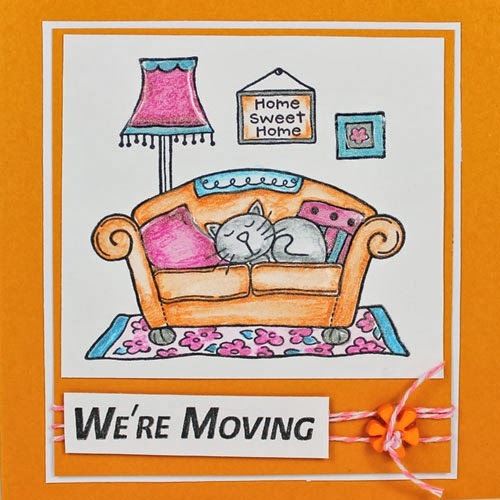 The We're Moving wording is one of the new little tiddler wording stamps that have been added to the ever growing range of useful and affordable wording stamps.